Are the hidden sugars in these foods ruining your skin? It’s hard not to wonder where you went wrong—you refrained from eating chips, chocolate and instant noodles that you knew you would regret once your face broke out. Yet, you find that your skin just won’t cooperate. Don’t fret—we’ve revealed these 5 foods laden with hidden sugar to make sure that you’re not missing anything when it comes to maintaining healthy skin. High-sugar or high-glycemic foods (foods that convert to sugar very fast) that are composed of carbohydrates are broken down into glucose in the body. In response to the increased levels of glucose in the blood, the hormone insulin is released to store this glucose in the liver. This insulin response is where your downfall lies—the inflammation that it sets off within the entire body has a detrimental impact on the skin. By producing enzymes that break down collagen and other substances that maintain skin elasticity, it can add a couple of years onto the skin by making it saggy and wrinkled. 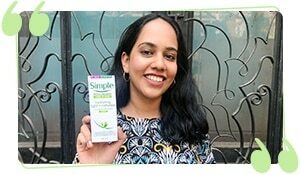 Apart from this, it also aggravates skin problems like acne and rosacea. 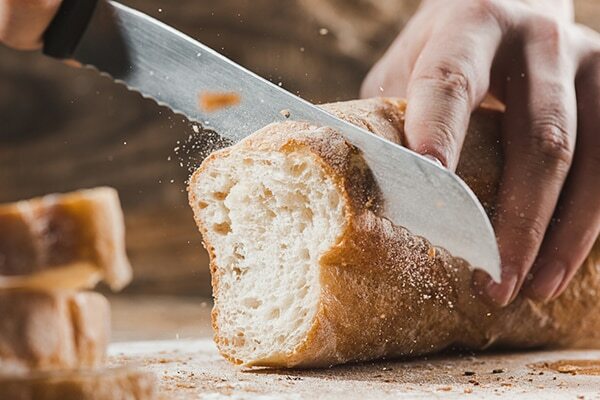 We all know that bread is basically just carbs—however, because it’s not sweet, we fail to make the connection that it gets converted to sugar. There can be as much as 6g of sugar per slice which means that instantly, a quarter of your daily sugar intake is done. Tea/coffee Everyone is guilty of at least one cappuccino or masala chai a day—even if you’re only adding one teaspoon of sugar to your caffeinated drink, you’ve already had 4g out of the maximum 25g of sugar you should be having every day. Now, what about your second and third cup? Although you may be dismissing it, the calories inevitably add up. 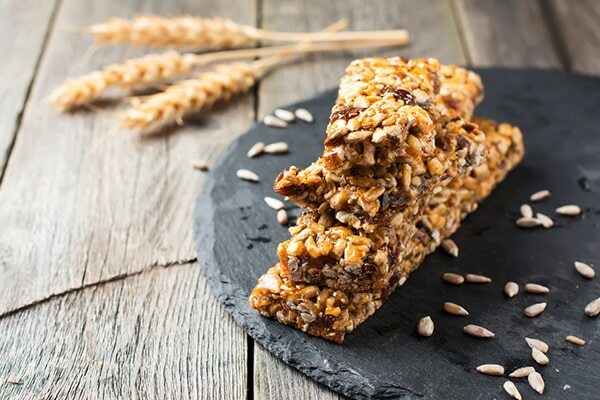 We’re all privy to the boost that energy bars have to offer. However, shielded by their name, the fact that they often have the same amount of sugar as candy bars goes unnoticed. 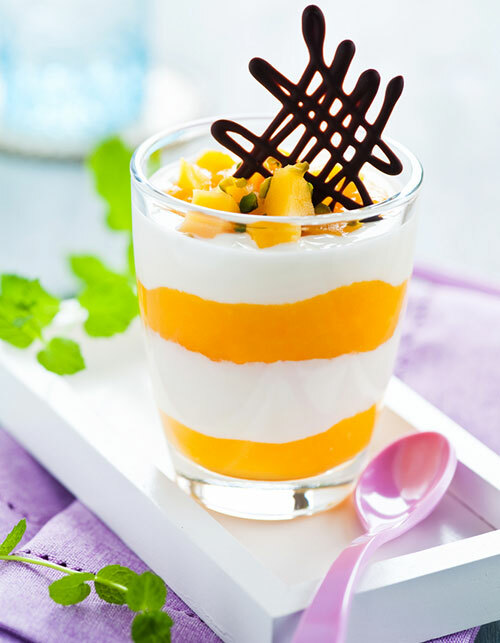 Seemingly healthy, especially with the often added benefit of being fat free, flavored yoghurt appears to be a great go-to snack. However, this is not really true—to maintain the flavour and texture of the yoghurt, the lack of fat is often replaced with increased sugar. A 150g serving of yoghurt can have up to 20g-80% of our daily sugar intake. Fruit juice is as healthy as whole fruit, right? Wrong! The juice doesn’t contain the best part of the fruit, which is the fibre. A single glass of fruit contains as much sugar content as a the same quantity of a soft drink. 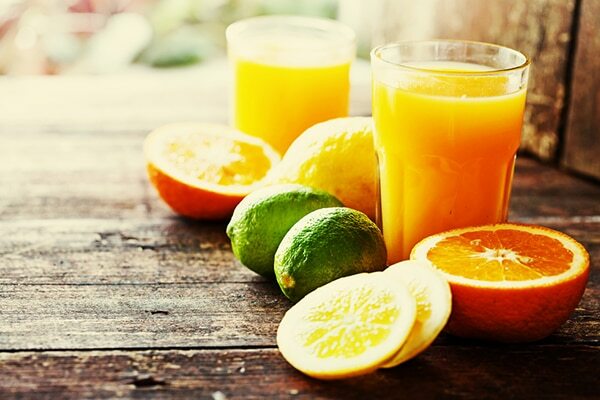 In addition to this, because you would tend to drink the juice quite fast, it is harder for the liver to metabolise it, resulting in fat buildup.